… Words to describe a quality community association management company. But words are not enough in our industry … performance is the standard! Advantage Community Management (ACM) will earn your neighborhood’s trust by treating homeowners with respect and responsiveness. Organize communications within your community! Establish a process for collecting funds previously “uncollectible”! Develop a plan for maintaining your facilities! We will take your neighborhood to the Next Level! Whatever the particular area of property management, the measure of quality begins with standards for customer service. After we tailor a management plan for your unique community, ACM will follow-up with what we promise. Our personal approach will make the difference! With over eighteen (18) years of association management experience, the principal leadership at Advantage Community Management combines expert service with a passion for helping homeowners. Led by a Certified Public Accountant (CPA), our administrative and accounting staff is second-to-none. Our experience and dedication will make your role simpler, save you money and protect and enhance the value of your home and community. There is no substitution for experience! The pinnacle of association management is recognized by the PCAM designation bestowed by Community Associations Institute (CAI). ACM is led by a Professional Community Association Manager (PCAM) and is supported by expert accounting professionals who know how to save you money. Your community is treated respectfully, professionally and individually. To our team, you are not just another number! Your management company is the most important partnership you will choose…make us your neighborhood partner! 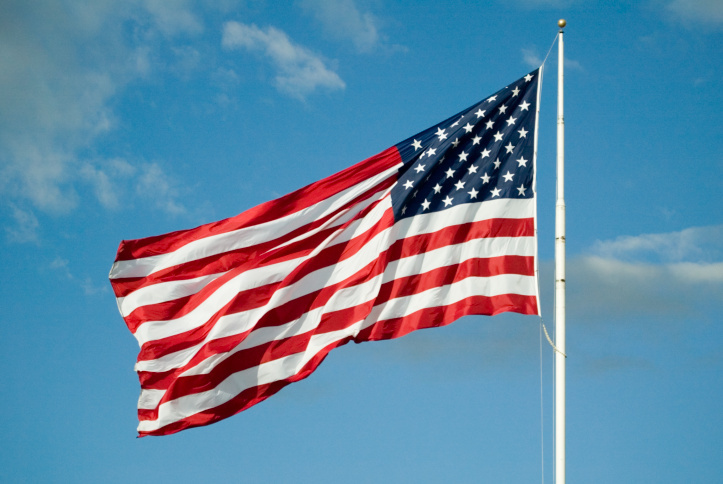 Advantage Community Management is proud and privileged to serve our clients in our great country. It is our commitment to never take that privilege for granted!